More of us are making environmentally friendly choices in every aspect of our lives. And photography is no exception. 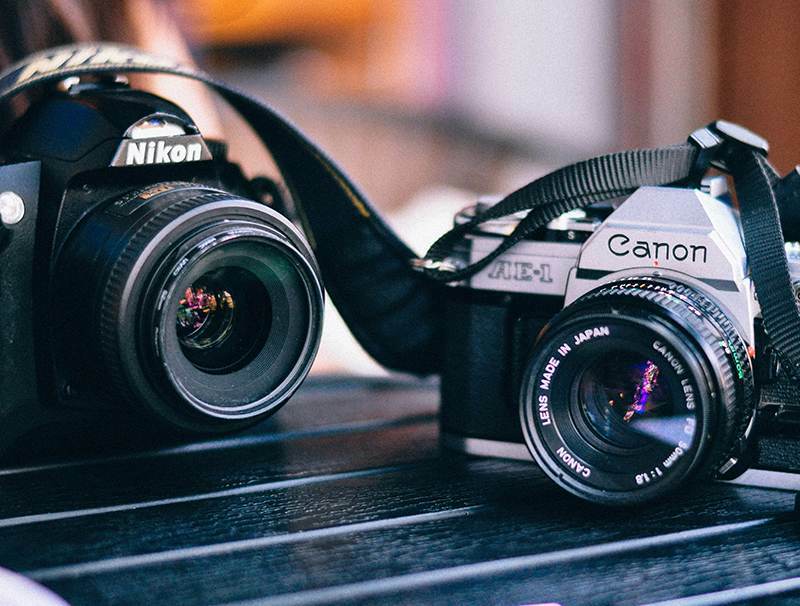 So, from a planet-friendly perspective, is analogue or digital photography better? 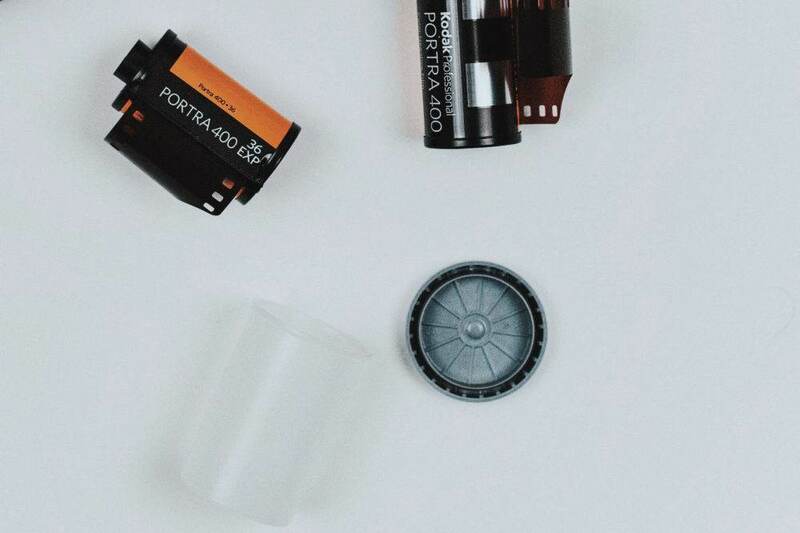 Analogue photography has seen a resurgence in popularity that has been growing for years now and although film stocks continue to be discontinued, others are being re-released so it certainly isn’t going anywhere anytime soon. In all things we do when working, creating art or pursuing a hobby we try and be as environmentally mindful as possible so we decided to take a look at the environmental by-products of shooting digital versus analogue. It actually depends, as there are different issues to consider that affect both types of photography differently. Film processing is one of them. Analogue photography involves developing rolls of films. This alone gives the environment a bit of a battering. 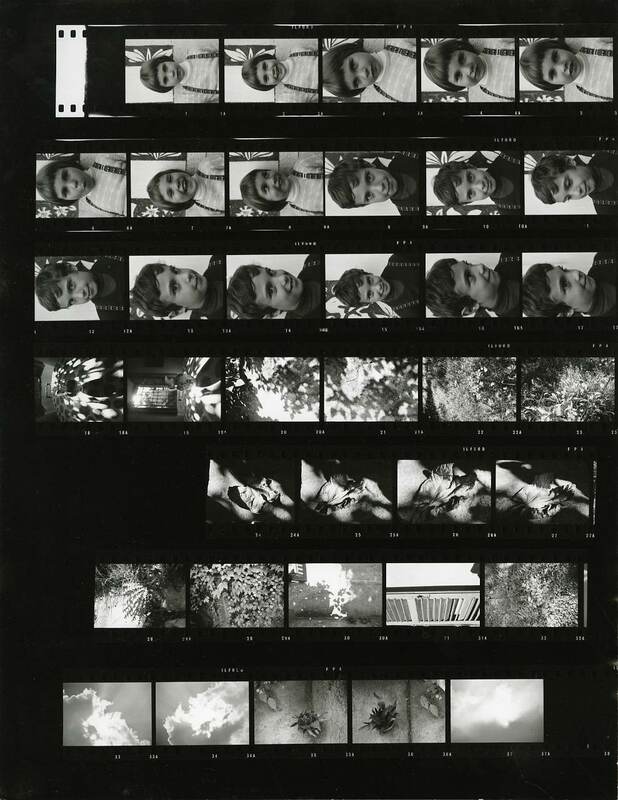 Film photos are developed with the help of several chemicals. Many of these (especially silver ions) are toxic. Processors then rinse these chemicals away with water. There’s also the question of chemical disposal to consider. Film processing companies are obliged to discard of chemicals responsibly, but it doesn’t always happen. Often, toxic chemical waste ends up down the drains and polluting our waterways. But, if you’re still keen on analogue photography, there’s a new breed of eco-friendly darkroom chemicals around. So, it might be worth looking into these and giving them a try. With a roll of film, you can’t always pick and choose which photos you want to print out. How many times have you printed out a roll of film and only kept a handful of the photos? So, in this respect, there’s a fair bit of paper and print waste involved. Packaging materials, empty film canisters and used negatives are also waste by-products of analogue photography. Instead of printing every photo at the same time you get your roll developed, choose your selects and get only those printed, or get a contact sheet only, a larger size print with thumbnails of every frame to choose from. Film processing is less of an environmental burden if you own a digital camera, because well, there’s no film. Most people save and store their photos online and only print out what they really need, thus saving paper and reducing chemical waste. In fact, Sweden’s Stockholm Water Authority noted that silver pollution had halved in the city’s sewers over a five-year period, citing the increase in digital photography as a major factor. Does this mean that when it comes to the environmental credentials of analogue or digital photography, digital is a clear-cut winner? Not necessarily. While analogue photography lets itself down in the film processing area, digital’s green weakness is in its manufacturing. Digital cameras consist of many electronic components, some of which are produced using toxic substances. Precious metals are mined to create the cameras, lead is used for the microchips and semiconductors are environmentally hazardous to produce. But, it’s not all doom and gloom. 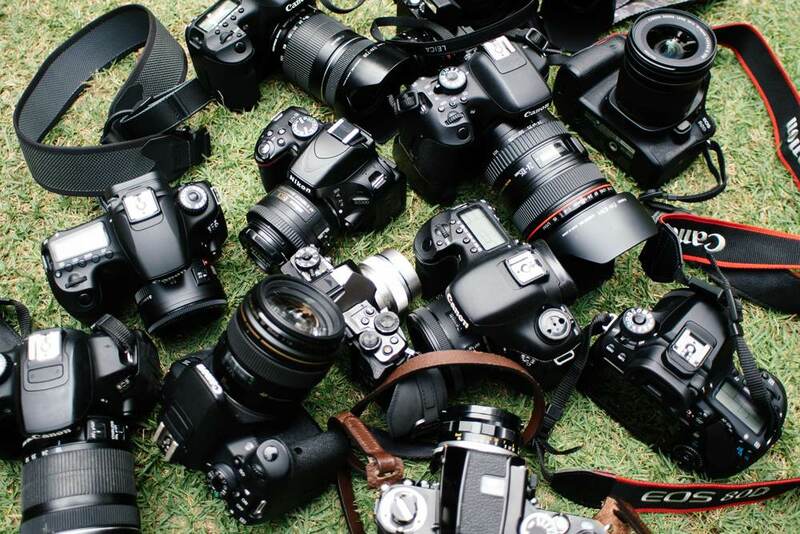 Many camera brands recognise the importance of making their manufacturing processes greener. For instance, Sony, Samsung and Nikon are phasing out the use of toxic chemicals used in the production of their cameras. Canon is no longer using lead components and has even created a camera made from components of old mobile phones. Digital cameras also gobble up batteries much more than film cameras, especially if you use the flash a lot. Unless you religiously stick to rechargeable types, these will end up in the landfill. 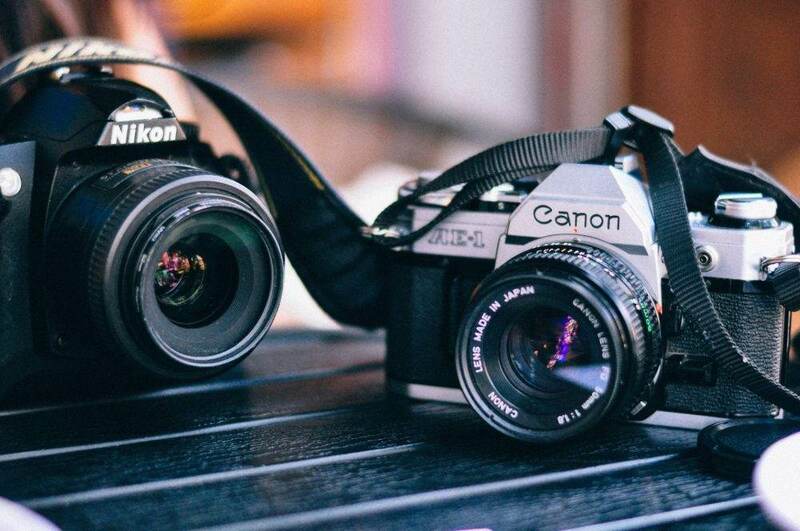 There’s also the issue of camera disposal to consider in analogue or digital photography. Many film cameras enjoy a longer lifespan than their digital peers. In fact, lots of photographers prefer using vintage cameras and traditional techniques of photo production, to keep this art form alive. In this sense, there’s more upcycling potential with analogue camera gear. As digital cameras have become more ubiquitous, they’ve become a throw-away item. If the camera stops working, it’s often cheaper to buy a new one than get it fixed. If you get five years out of your digital camera, you’re lucky. Even if your digital camera still works after this time, the technology used to support it may become obsolete. Upgrading to a new model would probably be your easiest option. Yet, digital cameras are especially tricky to recycle at the end of their life as they contain many materials. This often means it’s a one-way ticket to the landfill site. Disposed camera electronics can also leach harmful chemicals, such as lead and mercury, into our waterways. However, there are many ways that you can dispose of your old digital camera in an eco-friendly way. Whether analogue or digital photography is more environmentally friendly is certainly open to debate. But, as a photographer, whether you shoot digitally or use film, you can take a green stance, whatever your choice. If you’re in the analogue camp, be mindful of how much you print out. Choose printing methods or processing centres that have a responsible approach to disposing of their chemical waste. If you’re a digital aficionado, rechargeable batteries for the flash are a must-have. Buy good quality camera gear and filters that offer decent longevity, and keep them protected to improve their shelf-life. 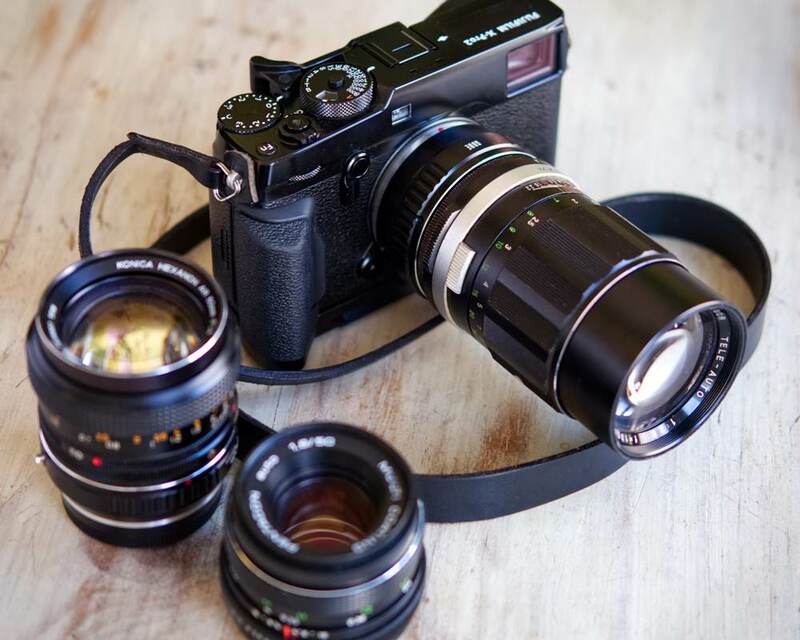 Get a lens adapter so you can make use of old lenses instead of disposing of them when you upgrade your camera. Opt for camera gear brands that take environmental concerns seriously, so you can snap away with a clear conscience. On a broader level, travel and take photos with the environment in mind. Reduce, reuse and recycle is a great mantra to follow, and helps to keep that all-important footprint to a minimum.